Click here to add text.Looking to get a car? Need some spare parts? Wanna sell something to make room for your new equipment? Do it here on the Pro Challenge Series Classified Section. Just fill out your information by clicking the link below and we'll post your ad "free-of-charge" for 60 days or until it sells, whichever comes first. Only Pro Challenge-related ads will be posted. Items such as trailers, pit equipment and radios can be posted as well. Once submited and approved, the ad will be posted within two business days. If you have already posted an ad and your item has been sold or you wish to no longer sell it, pleas email us and your ad will be removed as soon as possible. rear brake light kit, front rotor vents, spare body panels, extra wheels and tires. Car located in St. Augustine, FL. FOR SALE Pro Challenge Truck with everything you need if starting off or adding to an existing Team. 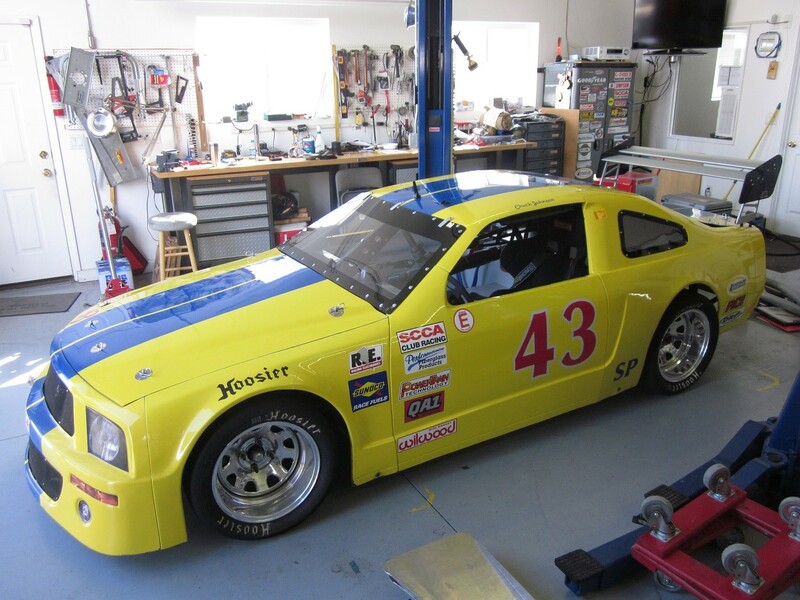 Pro Challenge Car with a Monte Carlo body and a strong 1200cc Kawasaki engine. has current annual inspection logbook. Comes with a ton of spares. The car is in Oregon. much to list. Both are race ready. Start next season at the front of the field. Willing to do a package deal.